An opacity of eye’s lens causes Cataract .It produces symptoms like blurred vision, halo vision and vision loss. 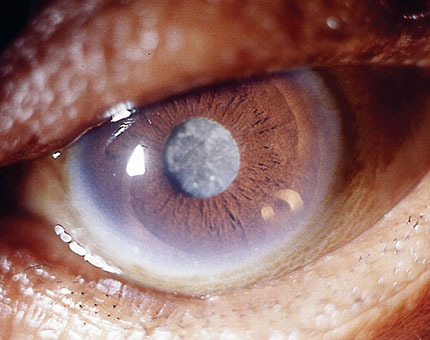 Other than ageing factor Uv radiation, Diabetes, Hypertension, Obesity, Smoking, prolonged use of corticosteroids and statin , eye injury are the causes of Cataract. Homoeopathically selected remedy along with Ayurvedic medicines like maha Triphala ghee helps to arrest the opacity in early stages. Homoeopathic drops Cineraria help in preventing cataract in old age people and also helps in preventing progression of a disease. 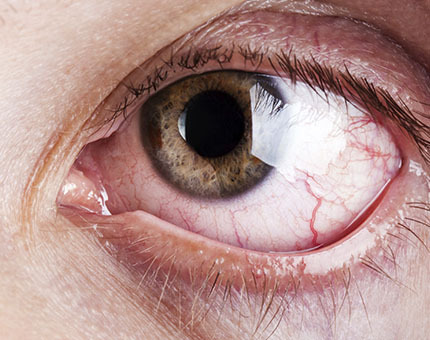 Increased Intraocular Pressure( pressure inside eyes) causes Glaucoma. 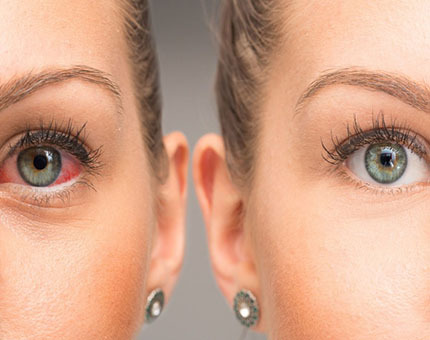 This Increased pressure may damage the optic nerve which leads to vision disturbance and loss. In our Priyam clinic, Our Homoeopathic consultant selects the best simillimum after analysed a patient as a whole. Along with Homoeopathic remedy, Ayurvedic procedures (Nasya, nethradhara, thakradhara, Anjana and virechana) helps to normalize the pressure and to strengthen the nerves. Acupuncture and yoga help to strengthen the optic nerve. Damage of the Retinal blood vessels of eyes called Retinopathy. 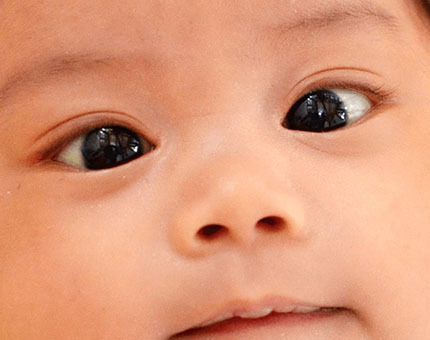 Prematurity, Hypertension and Diabetes are the common cause of Retinopathy. It is characterised by blurred vision, fluctuating vision, floating spots in vision and blind spots in vision. The homoeopathic remedy selected after analyzing the Nature of the person helps to cure the retinopathy. Ayurvedic procedures like thakradhara, nethradhara, tharpanam aids in fast recovery. Naturopathic diet and Yoga helps in controlling Diabetes and Hypertension effectively.Detox treatment helps to eliminate the toxins and helps to fast recovery. In our priyam clinic, Our panel of doctors helps to recover your vision to the maximum by selecting the best Homeopathic remedy along with customized diet and Ayurvedic treatments which suits your constitution. Inability to focus both eyes on the same object at the same time. Its due to poor eye muscle control. More than medical it produces cosmetic problem. Prematurity, nerve and muscle problem and Hereditary are the common causes. In Homoeopathy, Remedy selected on the basis of Nature of a person helps to increase the muscle strength. Ayurvedhic procedures like Nethradhara, Tharpana, eye massages helps to strengthen the muscle. In Yoga Eye excersice and pranayama helps in fast recovery. Acupuncture treatment aids in fast recovery. In our Priyam clinic, our panel of doctors ( Homoeopath, Ayurvedhic practitioner and Naturopath) helps you to recover fast by planning the best treatment plan after complete assessment. It is the issue of focusing light on Retina. 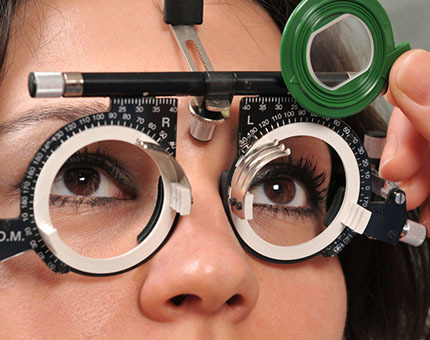 Astigmatism and presbyopia both are due to the ageing process. In our Priyam clinic, Our Naturopathic doctor helps you to improve your vision through yoga. It's proven that Ayurvedic Panchakarma and Yoga helps to improve the vision, especially in younger it children and in Myopia. It is easy to avoid spectacles if you take treatment at an early stage.